Neuropathy from chemotherapy professionally referred to as chemotherapy-induced peripheral neuropathy (CIPN), is one of the most common yet undesirable effects of administering cancer-fighting medications like vinca alkaloids, antitubulins, thalidomide, platinum analogs, and bortezomib. 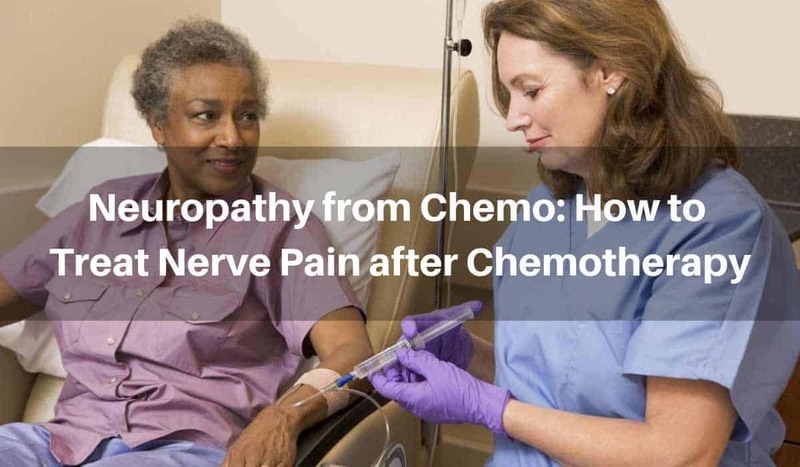 One of the side effects of chemotherapy drugs and other treatment to tackle illness such as breast cancer or prostate cancer is neuropathy: the disorder of the nerves that send signals from the body to the brain and spinal cord, then back to the body. 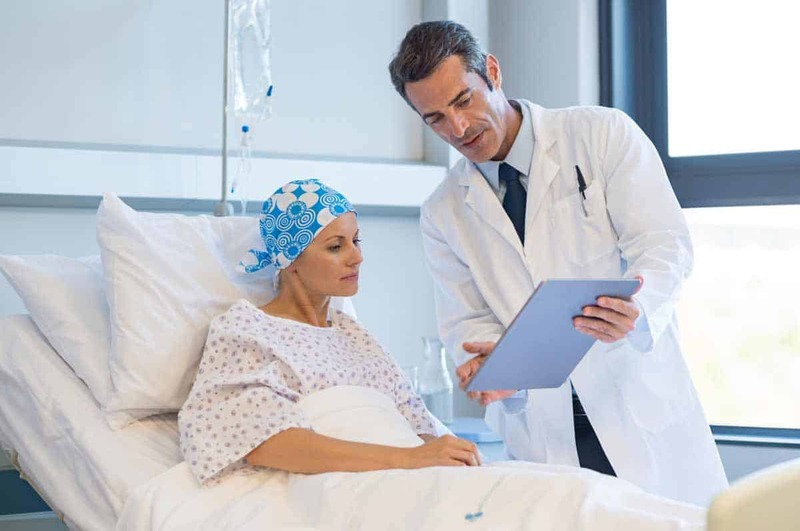 Chemotherapy is one of the modern methods of treating cancerous cells but it does so at the expense of the nerves that link the central nervous system to the internal organs as well as the skin and muscles. According to Healthline, about 30–40% of individuals who undergo chemotherapy usually develop neuropathy, which is one of the reasons why some health care personnel stop cancer treatment early. 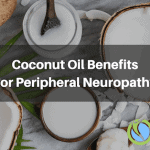 This damage, which affects mainly the peripheral nerves leads to pain, tingling, burning sensations, numbness, and weakness, is a dysfunction known as peripheral neuropathy. The probability that a person will come up with chemotherapy-induced neuropathy depends on a number of factors with the main factors including the type of medications used for CIPN and the dosage. However, chemotherapy may not be fully responsible as a certain type of cancers can compress a particular nerve. ​In some rare cases, CIPN can have an adverse effect on the nerves involved in motor and autonomic functions. The resulting autonomic nerve damage causes patients to feel hazy when they sit or try to stand up. Autonomic nerve damage can also cause problems with bowels and urinary elimination, abnormal blood pressure, organ failure, difficulty in breathing, paralysis, and irregularities in heart functions. The most commonly affected areas are the fingers, hands, feet and toes, as well as bowels, chest, back and face. ​How Long Do the Symptoms Last? In most cases, the symptoms of neuropathy will begin as soon as the CIPN starts and will worsen as the treatment progresses. Sometimes, these symptoms will last for a few days or weeks and disappear thereafter. It can last for a couple of months or even years, depending on the severity. Neuropathy, which can become a lifelong problem, is usually a result of an underlying medical condition. Furthermore, speak to your doctor about complementary therapies before you embark on chemotherapy. Make sure you are extra careful with sharp objects and wear gloves when working in your environment. If the symptoms are localized around your legs or feet, always walk slowly and purposefully. Fix no-slip mats in your bathtub and fix handrails where necessary. Get rid of any object that couldbe a potential tripping hazard in your home. Always check the temperature of the water coming from your water heater before use—you should also make sure all cooking pots have potholders. Wear shoes and socks when you are indoors and always examine your lower limbs for any form of numbness, soreness, or injury. During the winter, wear warm clothing. Eat healthily and get plenty of rest. Your diet should comprise high-fiber food sources and lots of fluids. The best form of exercise is simple brisk walking. There is currently no formula that has been proven to help stop nerve dysfunction that occurs as a result of CIPN. However, a small number of surveys have proven that administering glutathione, magnesium, and calcium supplements have the potential to help inhibit the progression, though the results of the surveys were mixed. Other studies have shown that anti-seizure drugs play a crucial role in the prevention of chemotherapy-induced neuropathy, though the results are still not convincing. Good dietary habits help to slow down the rate of nerve damage—this is a fact. However, various food practices can strip food items of vital nutrients which are very essential in protecting the nerves from damage. This is why dietary supplementation is advised for those suffering from certain types of nerve damage. 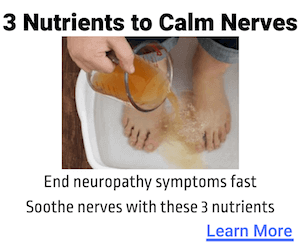 A highly recommended product, however, is Nerve Renew. This regenerative supplement contains high-quality ingredients which are known to help slow down nerve dysfunction. Some of the compounds in the blend include Methylcobalamin, the most easily absorbed form of cobalamin; Benfotiamine, the most easily absorbed form of thiamine; and a very powerful anti-oxidant for nerve damage called standardized R-Alpha lipoic acid, or Alpha-lipoic acid.